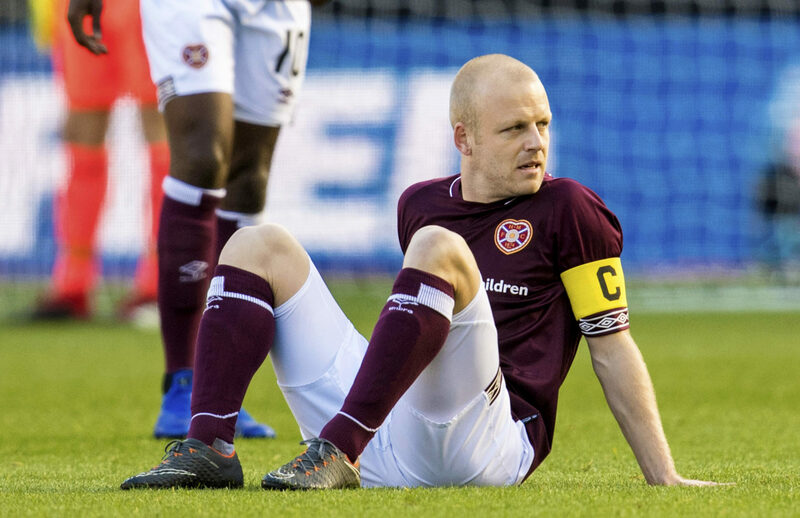 HAILING from the Ayrshire village of Stewarton, Steven Naismith had one thought when news filtered through that Auchinleck Talbot had stunned Scottish football by defeating local rivals, Ayr United. “The draw was on when we were in the changing room,” he recalls. “And I really wanted Auchinleck. “In Ayrshire, the Junior ranks are spoken about a lot, so that probably adds a fair bit to the occasion for me. “Obviously there’s a fair few fierce rivalries there, and there have been teams that have been pretty dominant with the players they were signing. “A few of my mates have played at that level. “Talbot’s sub goalie, Brian Hewitt, is from Stewarton as well, and knows my dad and a few of my mates. “So it will be interesting to come up against him. “All round, it’s a fantastic day for them, and they are going to bring a lot of fans. Auchinleck are 20/1 outsiders as they seek to stun the Premiership outfit. Naismith conceded: “I can’t remember being involved in a game with such a gap between the teams. “I played against League One and League Two teams with Everton, but nothing like this. “For the first 20 minutes, they will be flying around the pitch and making it really difficult for us. “We need to work on what we’re going to do. “One – don’t get frustrated. Two – do the basic things well. “We were a bit laboured in the 0-0 draw against Livingston, and you can’t get stuck into the mindset of trying to force it. “If ever we needed any warning, it’s the previous time Talbot were here. “Hearts went through but Auchinleck should have had a goal. That just shows you that it can happen. “We’ve got to go out there and win it. “At a club like Hearts, you need to have a level of responsibility and a level of expectation.